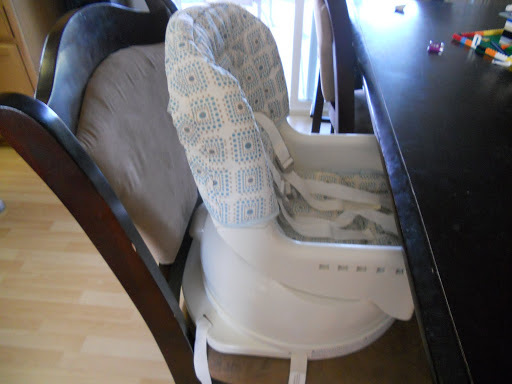 First Year just introduced it’s new MiSwivel High Chair. 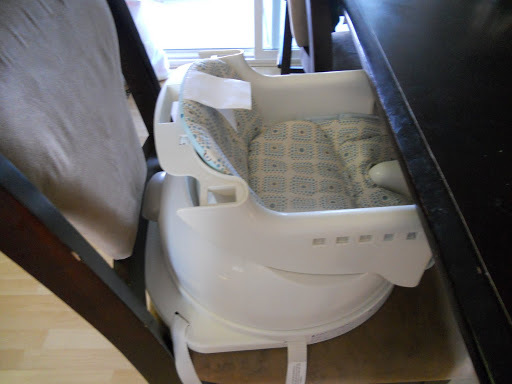 This uniquely innovative seat is not like the others.. I was very impressed to see that this high chair does more than just sit stationary! The new miSwivel Feeding Chair from The First Years was designed to make feeding your little one easier and more comfortable. 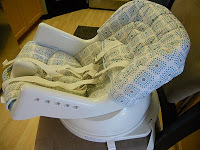 miSwivel can swivel from side to side and quickly lock into seven different positions, so you don’t need to move or re-position the entire chair. 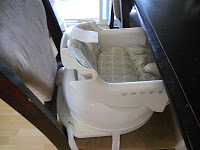 The great thing about this chair is that is comes with a 5 point harness so the baby can be safe and secure even when you switch it to the high back booster. 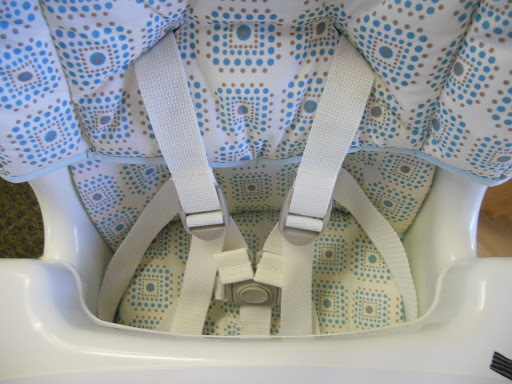 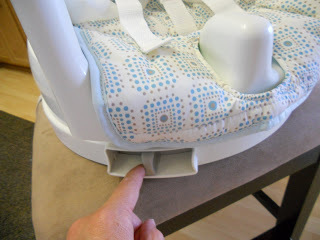 The seat easily converts into a child booster after the infant stages which is recommended at 9-48 months. 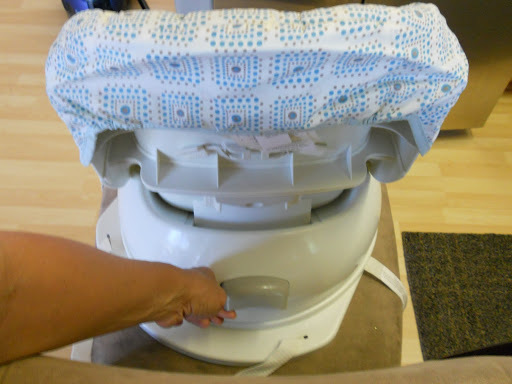 You can easily take the back off after your child can sit up right on his/her own or simply leave it on! 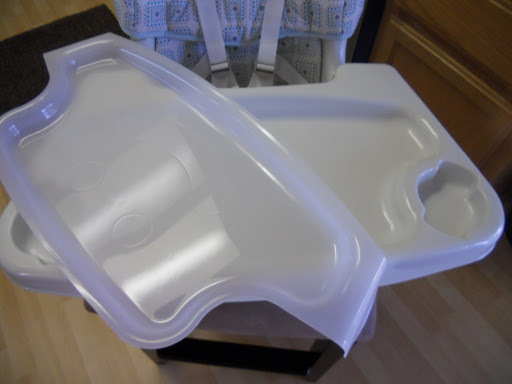 I like having my 17 month old sit at the table with us not having to use the tray and still be secured in the 5 point harness. Once he learns how to sit still then that’s when the back will come off. 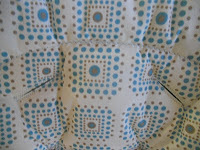 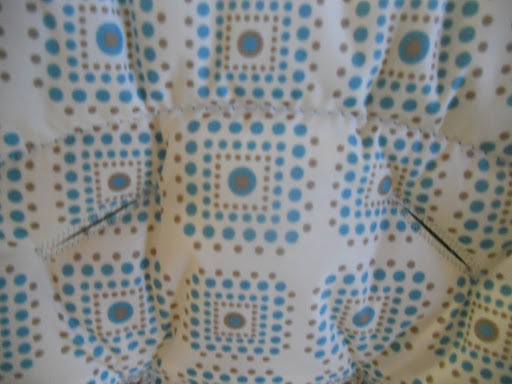 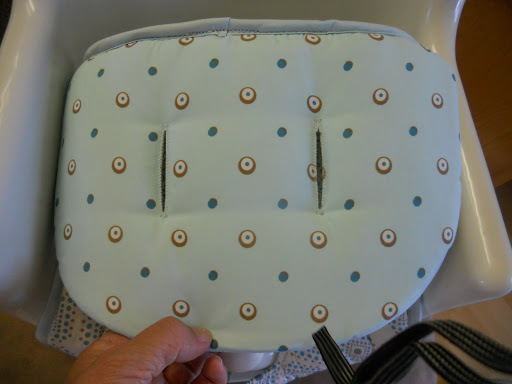 miSwivel’s fabric is reversible which I love, easy to clean, and safe to go in your washing machine for deeper cleaning. 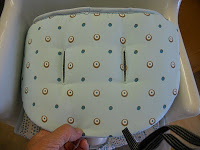 miSwivel also has two height adjustments. 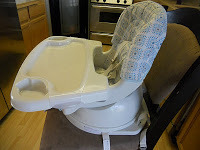 It’s an incredible feeding chair! grab there new products when they first come out!